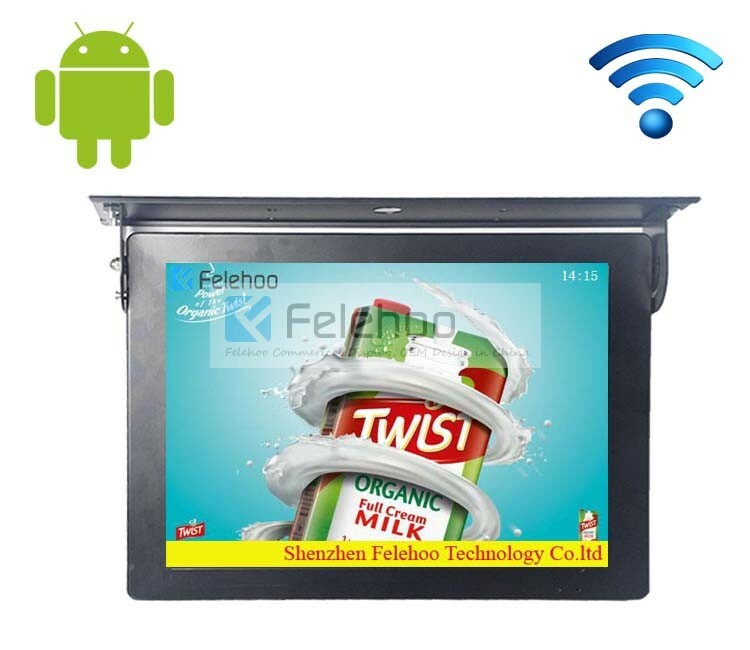 For Android 15 inch lcd display wireless roof bus, we can offer you the complete solution, not only the hardware but also the software system.The machine with wifi that can auto download content from internet for customer advertising that changes over night to different advertising each day via wifi download. The bus stop at evening, and at that time, you can update the pictures,animations,video and audio files with the help of wifi network. 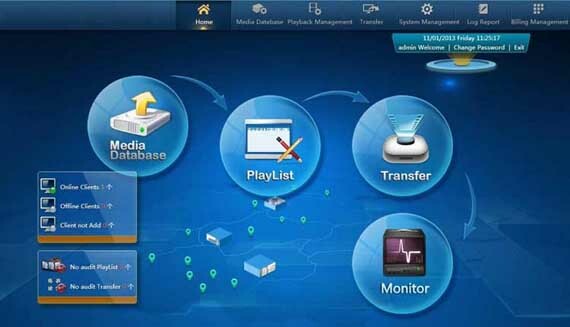 We can offer you our software system to manage all the screens, this means that you can transfer ad files to the screen remotely from your office. 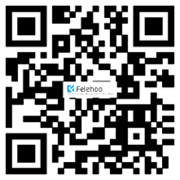 The contents or videos can be scheduled or displayed for playback through the centralized software. Support most of the video format:Rm/rmvb/avi/mpeg/mpg/dat/mov/asf/mtv/mkv/wmv, 3gp/amv/dmv/divx etc, audio(mp3/wma/wav etc), picture(jpg/gif/png), word/excel, pdf, RSS news, flash, dynamic webpage. Bus Advertising Screen is a form of electronic display that shows information, advertising and other message on bus. Advertising using digital signage system is a form of out of home advertising in which content and messages are displayed on bus advertising screen with a common goal of delivering targeted messages. 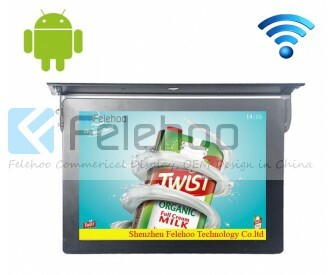 At the moment, The screen size range of bus advertising screen includes: 15"/17"/19"/22"/24"